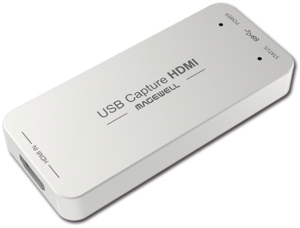 Plug & Play simply connect and capture, no drivers required, capture up to 1080p @60fps. USB Capture SDI USB3.0 Dongle, it is easy to carry, have a superior performance, superior compatibility, simple installation and many other features. 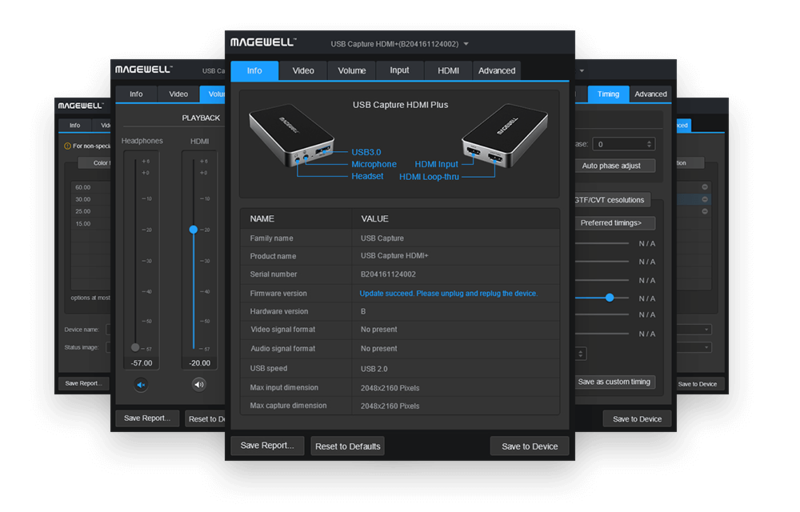 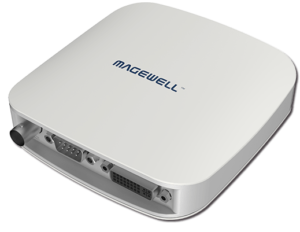 It can capture one SDI 1080p60 input and output signal; compatible with Windows, Linux, Mac OS X and USB 2.0 interface, Compatible with many USB 3.0 chipset (Intel, Renesas, ASMedia, Fresco Logic), compatible with PCie Genl.l xl expansion via USB 3.0 interface; The SDI video capture meets UVC and UAC standard, without having to install drivers and settings, the real PnP, easy to use.